Say what you want about this era – but it’s definitely not common! I consider myself quite an authority on relationships — most important ones that use technology to encourage or diminish growth. I was married for 9 years — many lessons learned in that time. If your relationships have not been affected by technology then I’m assuming you live in a cave, have a phone that cannot receive text messages or E-mail and don’t own computers. Which is okay; but you can stop reading now. The morbidly curious can stay. My father got the Tandy TRS-80 when it became a “home computer”. I learned BASIC on it. It had a tiny thermal printer and when I got the printer to print “Hello!”, I thought I was going to have a cow. Instead, I learned to create a cow image with ASCII. 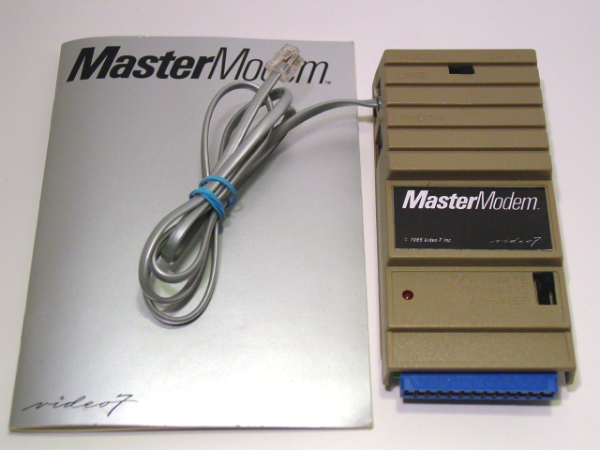 When I got married and the Commodore 64 came out I was playing Might & Magic with 5 1/4 floppies. I played for hours on the RCA television I had connected to it. Good times for sure. So naturally when I found out you could use a “MODEM” and connect “POTS”, well, I had to try it! 300 baud! So there I was–in the early 90s with nothing but a bank teller job and a penchant for trouble. Enter the local “Bulliten Board System” (BBS) and something called “binaries” and then a little thing known as “fidonet”. (Images and early version of E-mail). Good grief. I just re-read this and realized how ancient it makes me look. Wow. The reality is that technology changes so rapidly that we can barely keep up. The ugly side of that is that technology completely ignores the needs of the aged and … well that is another blog and a particular hot button of mine. We’ll engage that another time. For now we’re on how technology affects relationships. 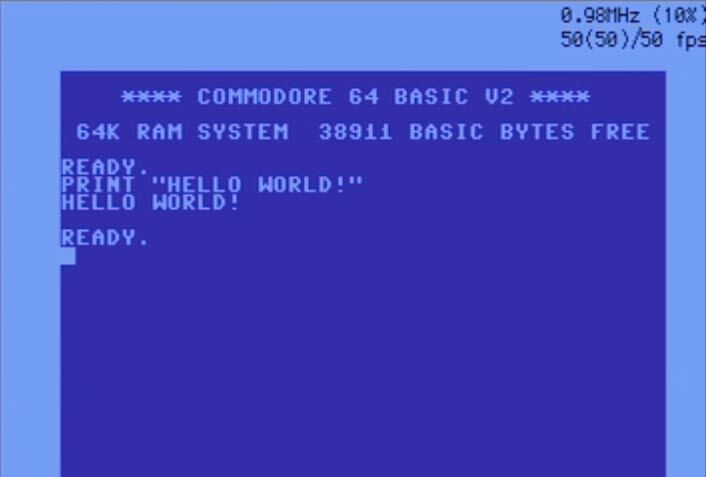 Why start with Commodore 64’s though — really, the human relationship as we know it began its decline as soon as the radio, television, telephone system and any other technological distraction came into being. Why go visit someone when all you have to do is call? Why have a conversation when the television provides stimulation? You get the idea. The positive approach to that is that our ever expanding capacities to learn are truly remarkable. I have no scientific data proven examples and charts — only that on a given day I can name five people who can manage a daily work load, a partner or family, personal time, a cell phone that receives both text, email and voice mails plus they have a computer and now social networking. Anybody in a professional career has Linked in, E-mail, probably a Facebook account as well as sixteen system passwords to applications that they have forgotten. So my relationship’s affectations began with the burgeoning of the “Internet” as we know it today. In the early 90s we all felt the onslaught and suddenly there was something called American Online. That just left a hairball in my throat. I’d cough it out but I’m afraid MySpace might try to have a rebirth. Online match making. Shall I say more? No. It was a pretty stigmatized nasty thing back in the day (only a few 10 years ago) and when I divorced and found myself in a smaller community I figured what the hell.